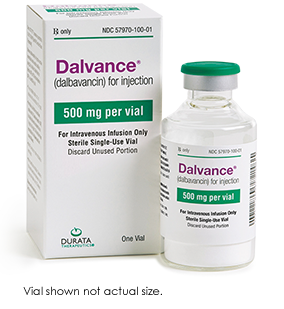 DALVANCE is generally eligible for separate payment by Original Medicare, fee-for-service Medicaid, and most commercial health insurance plans when administered in the Emergency Department (ED), or an outpatient setting of care. 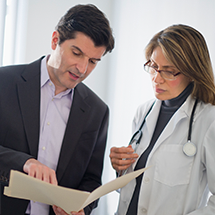 Permanent J-codes may help facilitate payment and simplify claims documentation and processing. The permanent J-code will replace Miscellaneous J-codes (J3490 or J3590) and C-9443 that have been used to bill for DALVANCE prior to 2016. Please note, the above statements are not a guarantee of coverage or reimbursement. 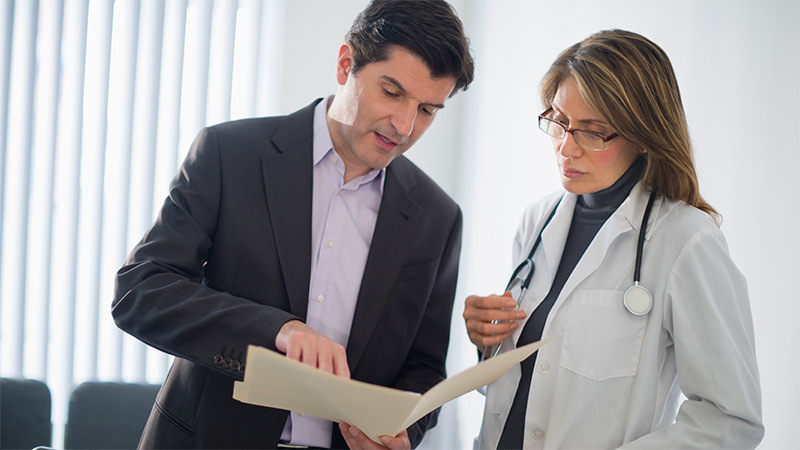 Always check with the patient’s insurer to determine unique coverage policy and billing requirements prior to rendering services.